We would like to invite you and your friends to the TEDxGhentSalon on the topic of “Women & STEM” on Tuesday April 12th from 7.30PM (doors 7PM) until 10.30PM at the Ghent University Aula. The number of girls and women choosing for an education or career in STEM (Science, Technology, Education and Mathematics) remains relatively low: only 20-30% of students are female. 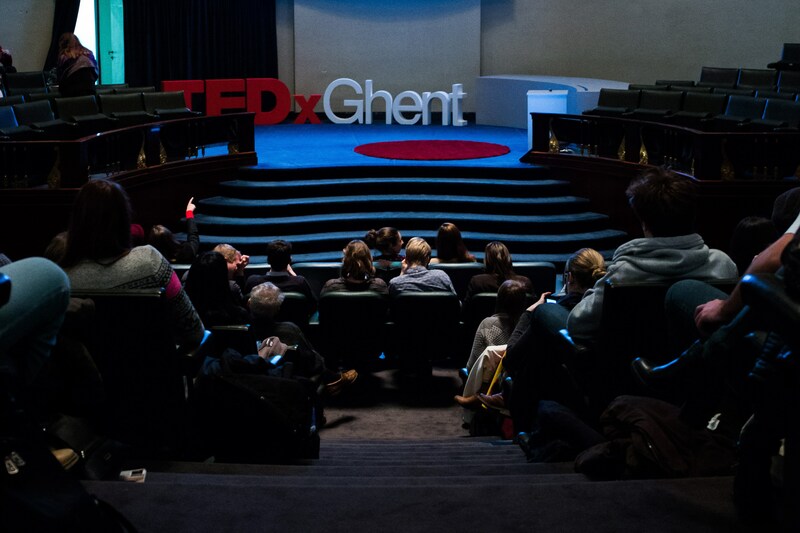 We (TEDxGhent & TechLadies Ghent) have invited some inspiring speakers, female as well as male ones, who are passionate about their field, to share their views on this observation and its potential future evolution. Be inspired by Martine Tempels, Senior Vice President at Telenet, president of the STEM platform, who is promoting CoderDojo amongst young children. Get to know Francis wyffels, professor at Ghent University, who is enthusiastically organizing robot competitions around the world. Get carried away by the personal story of Eva Degraeuwe, a student-entrepreneur whose team developed an app that can save lives. And finally, fill your backpack and take part in the fascinating story of “Wetenschap op stap (Science on the move)” by Karolien De Bosscher! Reserve your spot today since places are filling up fast and capacity is limited. Tickets are €5 each and include a free drink! You can pay the day of the event at the entrance, but you need to reserve your ticket in advance! !